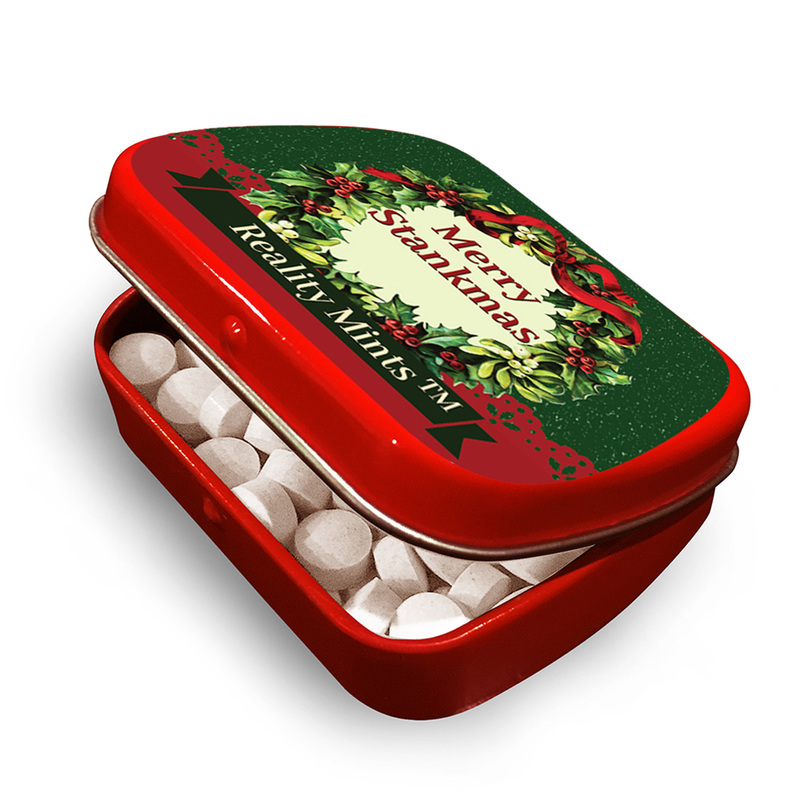 Give your friends a very special holiday greeting when you present them with a festive, red tin of Merry Stankmas Mints! This hilarious holiday tin is the best way to rub some stank on the Christmas season and make it your own. Merry Stankmas Mints make a unique friend gift for buddies near and far. These delicious peppermint mints are both a silly gag gift and flavorful breath freshener, which is the perfect recipe for some well-balanced holiday cheer. 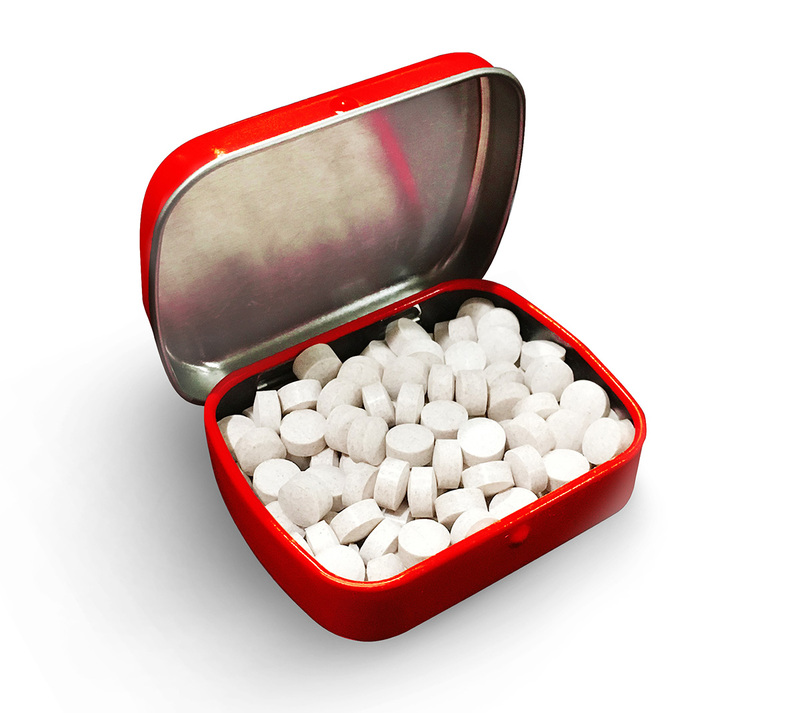 Merry Stankmas Mints are a hilarious gift that will add some holiday flare to the lives of your friends and family. Filled with peppermint breath mints, this cute gag gift for men and women is a silly stocking stuffer or addition to holiday care packages. They’re also a go-to choice for White Elephant parties or Secret Santa gift exchanges.